Lovely enlarged home in superb Rockville location only 3 blocks to metro and 4 blocks to Rockville Town Center, restaurants, cinema, shopping, etc. 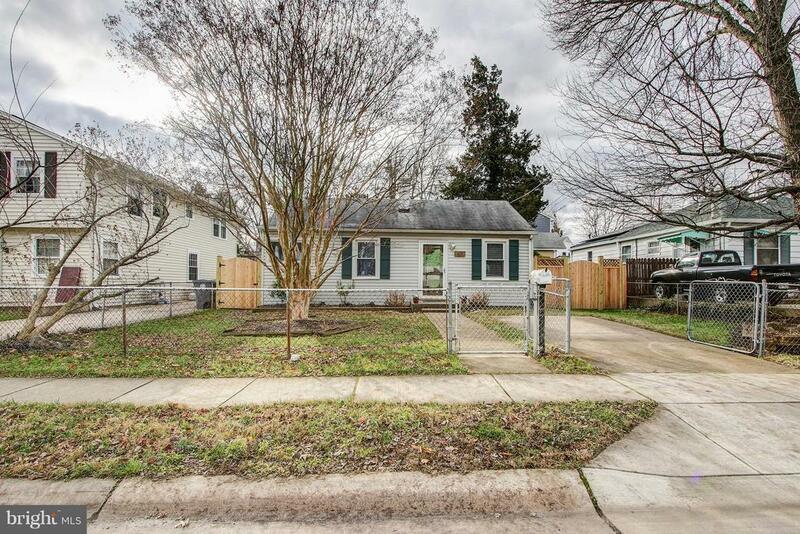 This delightful home has a nicely renovated kitchen, with large space for table; large master bedroom with bay window and updated private bathroom; newer heat and a/c; fully fenced front and back yards; NEW HARDWOOD FLOORS. To top it off, the seller is providing a 12 month home warranty to the lucky buyer.